Attention island hoppers and champagne poppers. Get beach to bombshell hair – tousled, touchable waves with sun-kissed shine, without the salty stiffness. 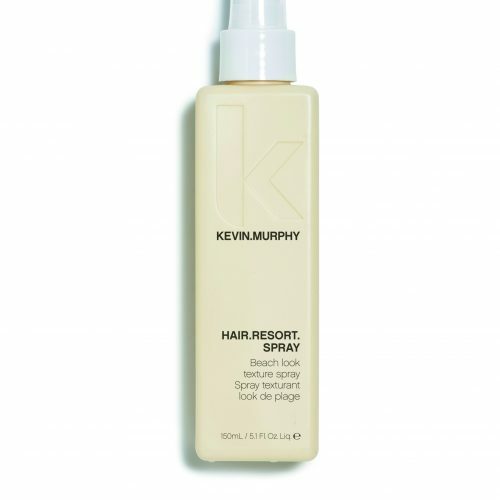 Our moisturizing glamour spray uses rich extracts and exotic oils for lush repair and sultry texture. Attention island hoppers and champagne poppers. Oribe Apres Beach brings beach to bombshell hair – tousled, touchable waves with sun-kissed shine, without the salty stiffness. Our moisturizing glamour spray uses rich extracts and exotic oils for lush repair and sultry texture. To use Oribe Apres Beach – Spray onto wet or dry hair and tousle to taste or let air dry.